The Mid-Market Manager (M3) enables users to search 2.5 Million sales trigger events in order to help you sell more effectively by delivering accurate contact info and actionable events. Search the Mid-Market Manager (M3) and more than 600,000 contacts in companies greater than $500 Million in annual revenues. 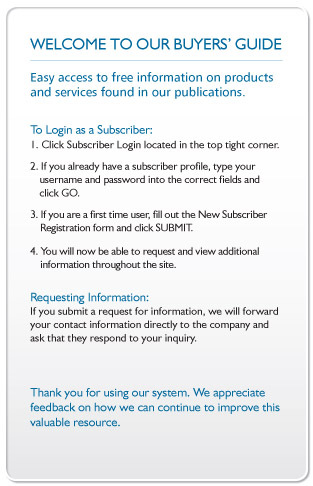 To request a free 60-day trial of the Mid-Market Manager App, click on the email address above.